Being a direct witness of the earthquake that hit Nepal this past 25th of April while being based in Kathmandu, this project aims to give a place to those normally placed the last in the list of priorities in almost all settings and situations: people with disabilities. 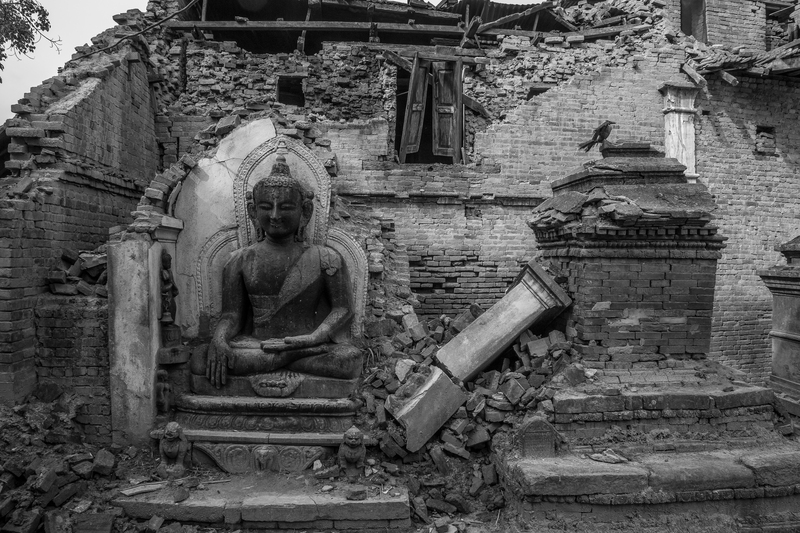 The April 25th earthquake that hit Nepal has devastated the country, leaving in its wake more than 500.000 homes destroyed or damaged, over 8.500 people dead and tens of thousands injured. 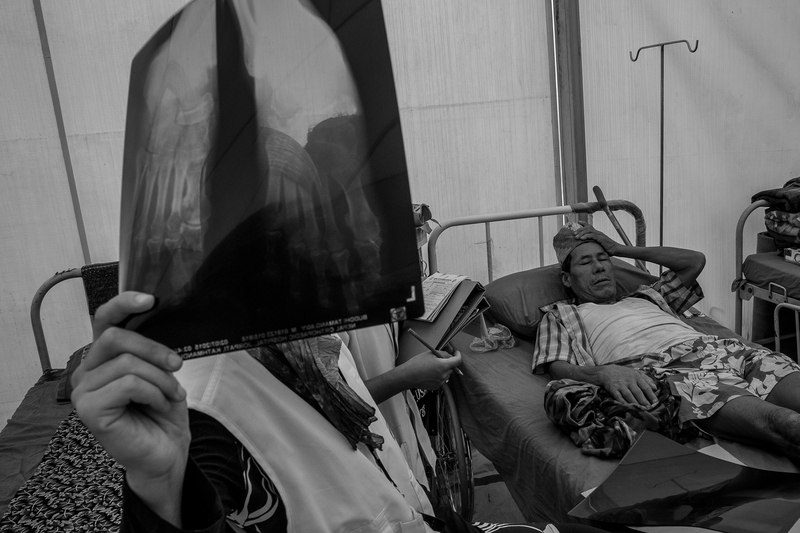 More than 65% of the people injured during the earthquake suffered fractures and 12% suffered injuries of the spinal cord. 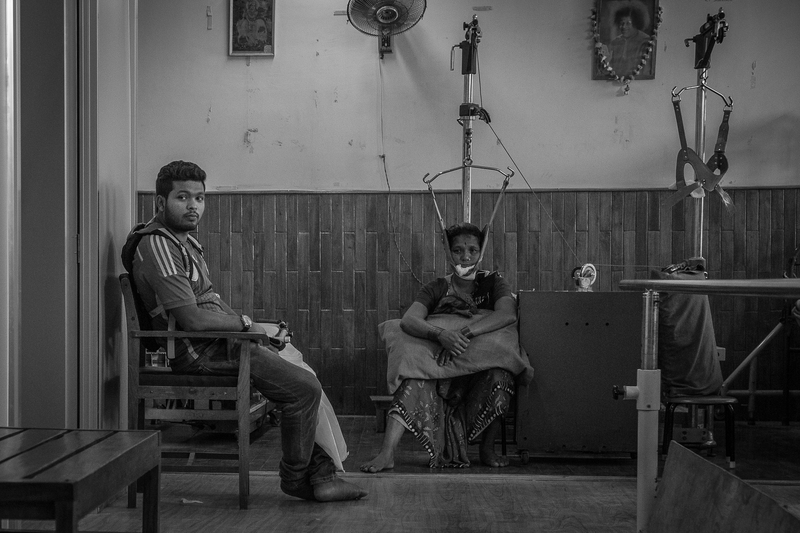 With statistics from before the earthquake indicating that somewhere between 7 and 10% of the population in Nepal was living with a disability of some form, it is likely that the injuries caused by the earthquake will increase that percentage significantly, leaving an even higher proportion of the population in need of assistance, yet unable to fully access many services. As response to the earthquake now turns to long-term reconstruction, what the country needs is a proper plan for reconstruction, a perfect opportunity to rebuild the country thinking of everyone equitably; making it accessible for all and ensuring that people with disabilities are provided with the assistance they require should be priorities. Yet as has been seen in Haiti and other similar countries, countries such as Nepal are rarely reconstructed in an equitable way, leaving people with disabilities, including those handicapped during the earthquake, in an even more precarious situation. This project will thus be focused on those new handicapped people that add their new drama to the already dramatic situation that Nepal is currently suffering. Working in collaboration with international organizations such as Handicap International and Emergency, local hospitals and local organizations, amongst other stakeholders, this project will focus on portraying the life of people disabled during the earthquake, in both its positive and negative lights; and the rehabilitation and other efforts made to give a chance to a sector of the population normally discriminated in these situations. Omar Havana, 1975 Madrid, Spain. Spanish Freelance Photojournalist represented by Getty Images. 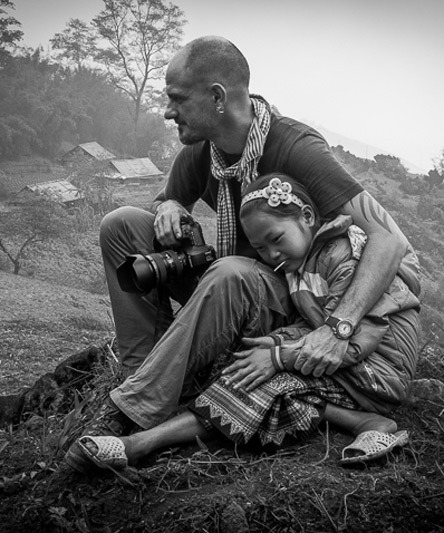 Based in Kathmandu, Nepal, since 2014, previously based in Cambodia from 2008 to 2014. he has worked as a professional photojournalist since 2005, and since 2009, Omar’s full time job has been photography and photojournalism, covering stories in Spain, Thailand, Vietnam, Laos, Myanmar, Libya, Egypt, and Cambodia, the country where most of his stories have been based since he moved to the country in 2008. Since 2012, Omar has been represented by several international agencies as the French Agency Wostok Press, the Spanish Agency Cordon Press/Corbis Spain, SIPA Press in France and EPA in Thailand. Finally, since November 2013, Omar is represented as a stringer by Getty Images International. His stories and photographs have been published in international media, including Paris Match, Al Jazeera, The New York Times, The Atlantic, BBC, National Geographic, Financial Times, TIME Magazine, Los Angeles Times, The Guardian, The Wall Street Journal, The Washington Post, CNN, Stern, Spiegel and Sports Illustrated, amongst many other international media outlets. Omar has also collaborated on many stories with international organizations, including WaterAid Nepal, UNICEF Regional Office South Asia, the Cambodian Center for Human Rights, Handicap International and the Cambodian Acid Survivors Charity, as well as many others.